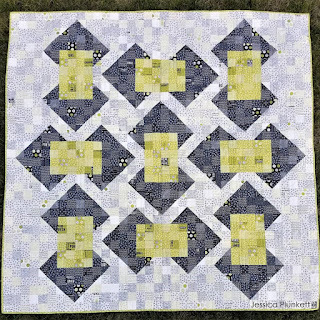 Scrapper’s Paradise QAL Coming Soon! 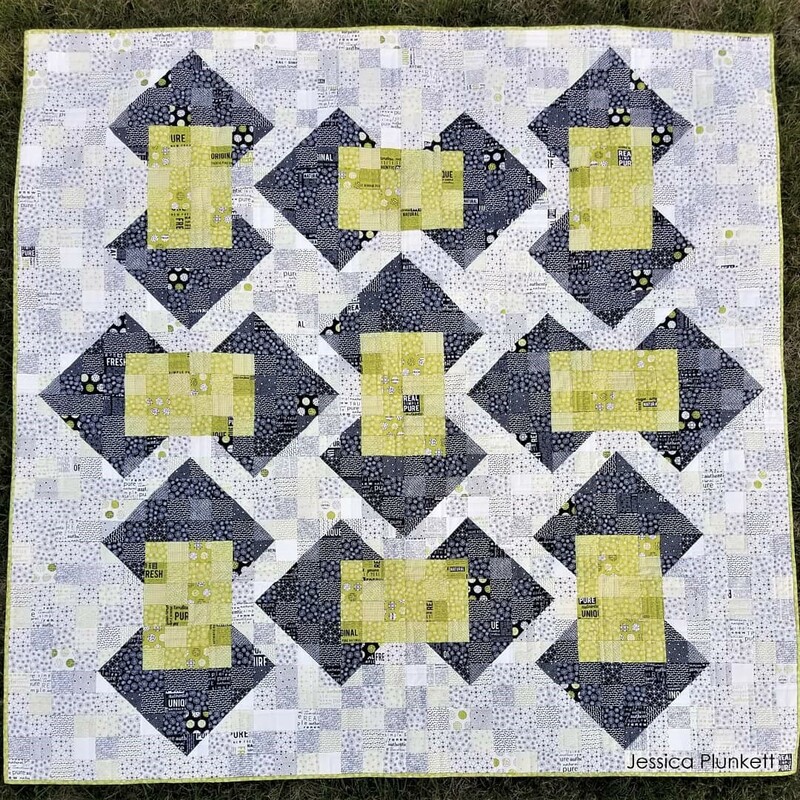 I’m excited to announce a new quilt along coming in March 2019! Join me in using up scraps, pre-cuts and yardage lying around that need to be used. We’re making the Scrapper’s Paradise Quilt! This is my first time hosting a sew along and I’m thrilled to announce I have so many incredible sponsors offering their support, goods and services to participants! The #ScrappersParadiseQAL will start March 17 and last 8 weeks (until May 11). I am currently updating the pattern to add some additional information on how best to use pre-cuts for this project. Once the pattern is updated, I’ll let everyone know – and best of all, I’ll discount it for participants! Start gathering and sorting scraps, thinking about color schemes and getting those rotary cutters warmed up for this fun journey! Sign ups will be available later this month! The Scrapper’s Paradise is a confident beginner-friendly pattern! It’s comprised of basic squares and half-square triangles. If you have any questions or would like to sponsor this QAL, please contact me!